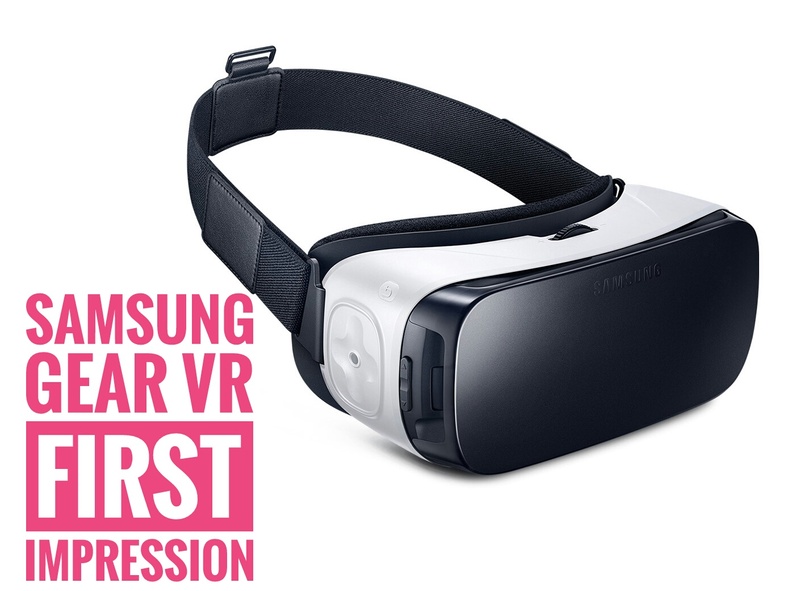 Home review Technology Samsung Gear VR: First Impression. For the price, the VR's graphics are good, at times they do go blurry but there is a turn wheel that you use to make the image clearer, at times there is some pixelation but I don't think that affected my experience in any way. My favourite one of the apps I used on the VR was the roller coaster, I felt very emersed in the VR world and felt like I was really on a rollercoaster, it even made my head giddy. I also enjoyed the ocean app, I moved my head too fast to the left and a shark was suddenly in my face, it scared me so much I pulled to VR off my face. The sound that came out of the VR was directly from the phone, it was clear and loud enough for me to hear, I think if I did use earphones it would make the experience much more intense as everything around me would be blocked out completely. As I wasn't using the VR for a long time and it was just to try it out, I'm not sure how everything works but I got the gist of it all. On the right-hand side of the glasses, there is a button that helps you navigate and pause the app you are using, it can be sensitive but I would rather it be sensitive than having to press down hard to get it to work. Overall I really enjoyed Using this VR, I have tried the Oculus rift before which is obviously much better compared to this VR. 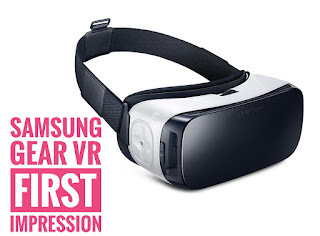 I've always wanted my own VR and now that there is one on the market that I can afford and use with my Samsung Galaxy S6 I can get one. I did a little research online to find out what some of the best VR apps are, one of them is Minecraft. 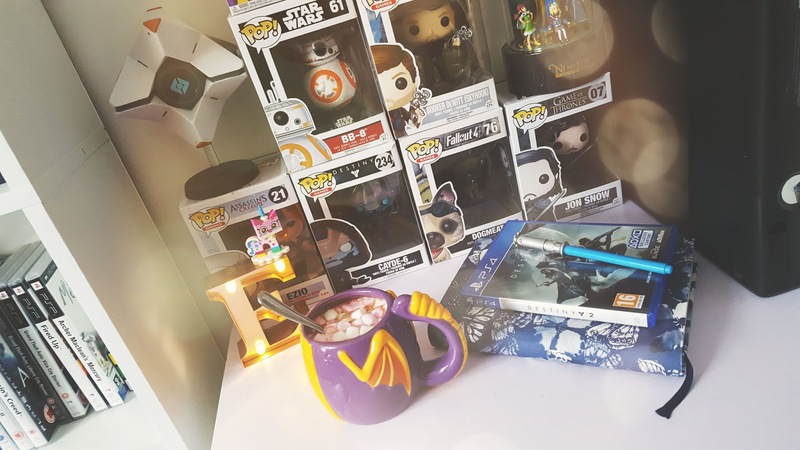 I'm a big lover of Minecraft, it's been one of those games I constantly go back to especially when I just want to sit back, relax and make things, I'm definitely going to give it a go once I get the VR. Hopefully, when I do have the VR I can write a proper review on it and tell you all what my favourite apps are!